This means many of us have calendars that are busy with events to attend, entertaining to do and gifts to give. I had the chance to visit one of the Signature BC Liquor Stores in Metro Vancouver to give some festive inspiration during our final days of seasonal preparation. If you are looking to get your gift giving accomplished in a snap their knowledgeable and friendly staff are more than happy to assist. During our time on CTV Morning Live we were joined by Barbara Philip who is a Master of Wine. She shared some perfect wine pairing suggestions that you can use for your own gathering. 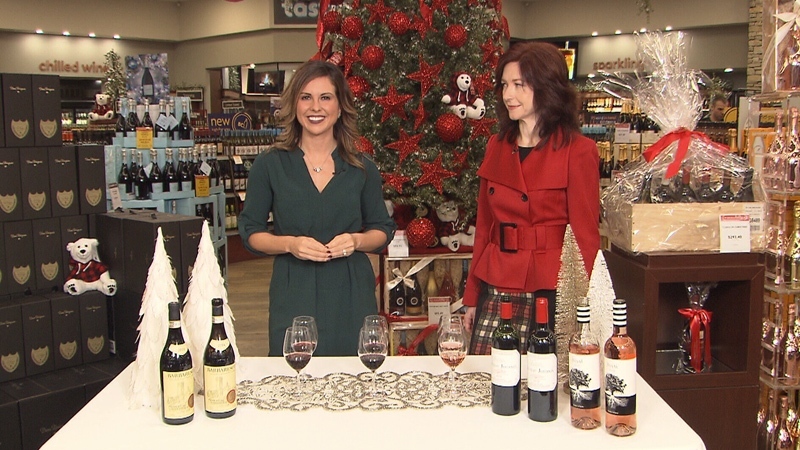 She also covered some curated wine selections that would make a great present for the connoisseur in your life. 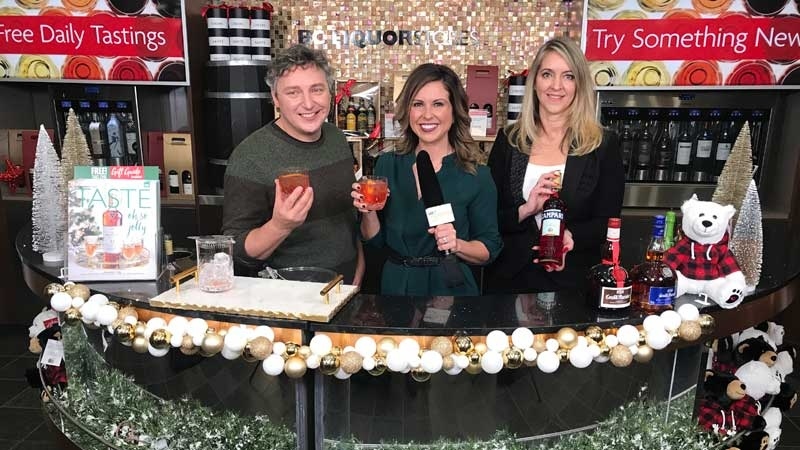 We had the chance to get behind the bar and create a festive cocktail with the help of the BC Liquor Stores team. If you are looking to channel your inner mixologist and get some hostess bonus points this holiday you can pick up a copy of Taste Magazine at your nearest BC Liquor Store location for food and cocktail recipes. Enter to win! Check out our BCLDB contest page here.